The number of NatWest and RBS customers that leave the house for work or a big night out, only to find they’ve left their card or wallet behind, is huge. It was obvious from our market research that individuals preferred to take less items out in case something got lost, mislaid or stolen. But the one thing they will always remember is their smartphone. 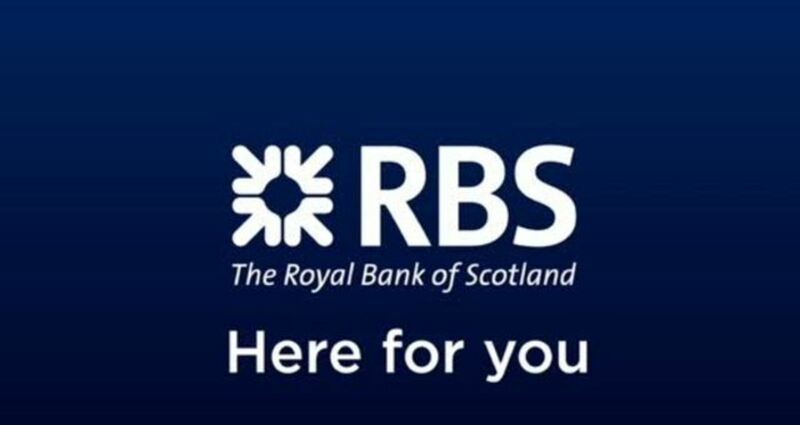 The fact that people are largely never without their phones posed a great opportunity for NatWest and RBS to display its ‘helpful banking’ ethos and to innovate a solution that countered the inconvenience of leaving a card at home. -	the idea that customers could, in theory, leave the house with only keys and a phone. With GetCash, you choose the amount of cash you would like to withdraw on your mobile. You’re then provided with a one-use only secure code that can be used at any 1 of over 8,000 RBS, NatWest or Tesco ATM’s in the UK. Since the launch on the 13th June 2012 over 161,900 GetCash requests with a total value of £5.5 million have been processed. That’s an average over 7000 requests a week. Our over 2 million users of the app log in over 26 times a month. GetCash has elevated NatWest and RBS’s ‘helpful’ profile due to an overwhelming reception from customers – just look on Twitter, the app store and more; its still being talked about. It has driven ownership of the territory, incrementally increased our consideration, customer engagement and satisfaction score and other brand metrics.